The TAP creates a GoFundMe Page! We could use your help! 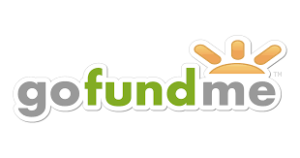 The TAP > News > The TAP creates a GoFundMe Page! We could use your help! 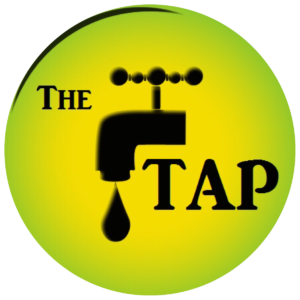 We’re looking for financial support to continue the good work of the TAP! Your tax deductible donation is much appreciated! Click here to visit our GoFundMe page. The TAP is a subsidiary of Justus Venturing. Justus Venturing is a 501(c)3 non-profit agency. Funding will be used for TAP events, training, personnel, event supplies, transportation, and venue(s). The TAP is a subsidiary of Justus Venturing. Justus Venturing is a 501(c)3 non-profit agency.